Why would you think that wearing a brown wool coat without matching up with a wool cap is a good look. It's not. 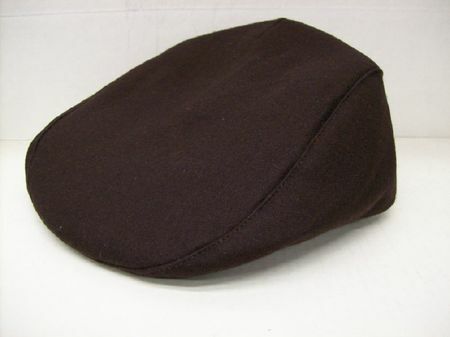 Nothing makes a man look better than wearing a matching cap like this brown kangol style cap with your brown color wool coat. Fully lined.